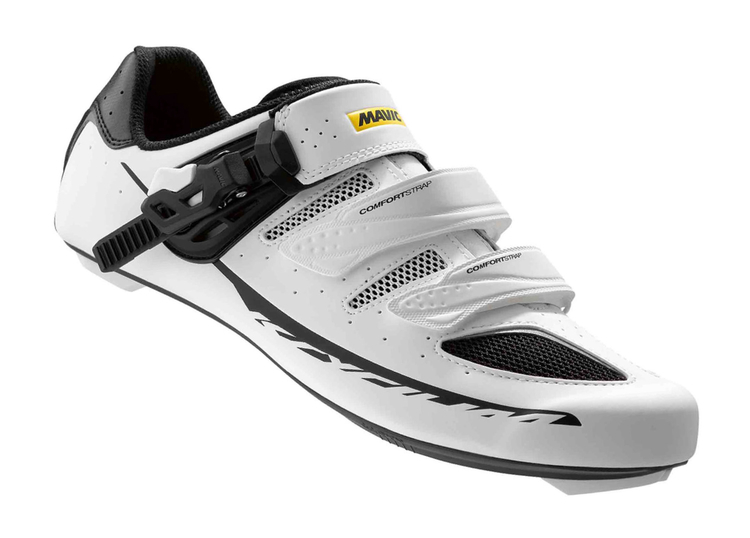 The KSYRIUM ELITE II road shoes by MAVIC combine comfort, hold and power transmission in a particularly great way. The practical ENDOFIT tongue provides more comfort and the foot sole is ideally supported by the ERGO FIT 3D ORTHOLITE insole. 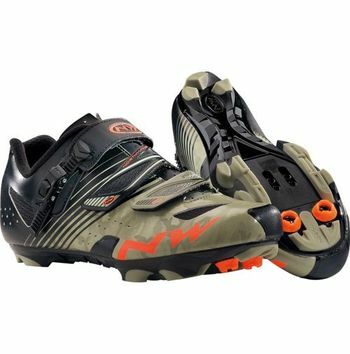 A very light and stiff outer sole (6,0 mm). The low total height (7,5 mm) brings the foot closer to the pedal axle for optimum power transmission. 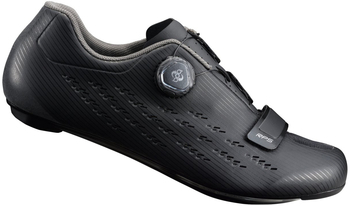 Cleat adjustment range (front-rear): 5 mm. This especially flat, light and very precisely adjustable ratchets come with an ergonomic release mechanism, which prevents unintended opening. The ENDOFIT construction wraps the total foot just like an integrated sock in key places for maximum comfort and power transmission. 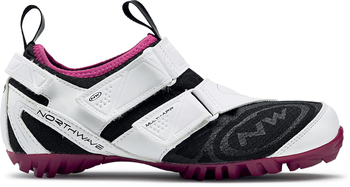 Developed using Salomon fit technology. Made from breathable, lightweight and antibacterially treated ORTHOLITE foam and with an ergonomic shape, this insole offers excellent foot support and especially high stability.